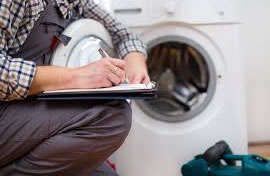 Santa Monica Appliance Repair has been serving the Santa Monica, CA area for more than 20 years. 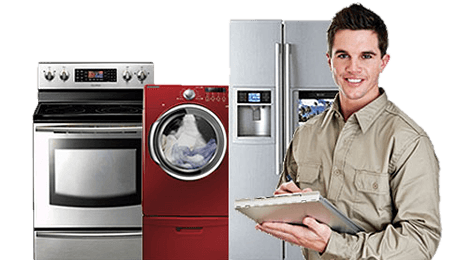 Our mission is to provide top-notch service, installation, and maintenance on your home appliance at the best value available. 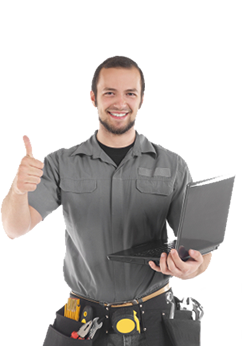 We take pride in our high level of client service we provide. We fix only what we need to, and use only brand new OEM factory specified parts. We are thankful that you trust Santa Monica Appliance Repair to enter your home, and in turn, we want to provide you with safe, affordable, and reliable services to your appliance. 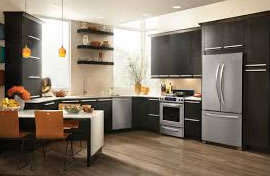 Santa Monica Appliance Repair services most major brand refrigerators, dishwashers, ovens, ranges, stoves, cooktops and more. We service the following cities: Santa Monica, Los Angeles, North Hills, Porter Ranch, Van Nuys, North Hollywood, Canoga Park, Calabasas, Granada Hills, Northridge, Whittier, El Monte, Torrance, Redondo Beach, Agoura Hills, Van Nuys, Simi Valley, Glendale, Pasadena, Burbank, Chatsworth, Hollywood, Sun Valley, Encino, Tarzana, Sherman Oaks, Beverly Hills, West Hills, Thousand Oaks, Winnetka, Reseda, Studio City, Sylmar and more in California.